Here are some blog posts about energy. Human’s quest for free or cheap energy started with food. How much energy can you store by stacking giant cement blocks? A gravity battery. How much energy is stored in a rubber band? How much kinetic energy could the Black Panther get from bullets? Energy stored in Halloween candy. Energy per unit mass. A look at energy density for cars. How far can you go on electric vs. gasoline? Could the Tesla Truck run on solar panels? What is energy? Here is my basic explanation using the idea of money as an example. An estimation of the energy stored in Iron Fist’s punch. How much energy is stored in the Tesla Super Battery? How much could you lift with this energy? How long would it take to scale a mountain with a human powered chair lift? The physics of a bogus perpetual motion machine. No, energy is NOT stored in chemical bonds. How do you measure the energy in a gummy bear? You use a bomb calorimeter. What’s the difference between nuclear fission and nuclear fusion? How much energy does it take to get 1 candy bar into orbit? What are the sources of the energy sources? Do expensive batteries store more energy? Just about everything I write has an estimation – however, I will just list ones that have significant estimations. Suppose you wanted to make a radioactive banana powered generator. How big would it be? How big would a solar powered drone need to be? Could you fix Atlanta’s broken freeway by making a ramp so that cars could jump the gap? How much power does it take to fly this real life Iron Man suit? What is the power needed for this giant skyscraper waterfall? Could the Tesla electric truck be solar powered? How fast was this shark moving when it jumped out of the water? How long would it take to reach the top of a mountain using a human-powered chairlift? How much energy would it take to move 1 meter depth of water to the top of he Antartica ice sheet? Does a solar eclipse change the Earth’s temperature? How far back in time do you have to go such that my number of ancestors is equal to the human population? How much oil can we get from the Earth and how long will it last? How big of a battery would you need to run your house? Which is worth more, a penny or a single potato chip? Could you charge your smart watch by shaking it? How long would it take for the whole world to do the ice bucket challenge? If you filled this arena with water, how long would it take to drink? How many batteries would you need to cook a turkey? How far could this drug shooting cannon shoot? What if everyone jumped in a lake? How many leaves are on this tree? How much rain does the Mississippi river need to flow? How difficult is the human powered helicopter? Could you jump off a building (and survive) by using bubble wrap? Can bird poop crack a windshield? How big would a stack of 1 trillion dollars be? Could you charge your phone with sound? How much time does an airbag have between crash and deployment? How long would it take for one human to dig out this underground pool? If the moon was a cube, what would the phases of the moon look like? – wait! I even model a cubical moon phase with python. It’s awesome. How to find your location on the surface of the Earth with a watch and a protractor (from MacGyver). I hate the term “super moon” – the moon is already awesome. Could the interstellar asteroid (Oumuamua) be a spacecraft? Estimating how many people in the USA could watch the total solar eclipse. Does a solar eclipse change the Earth’s temperature? An estimation problem. LIGO isn’t a gravitational wave detector – it’s an observatory. 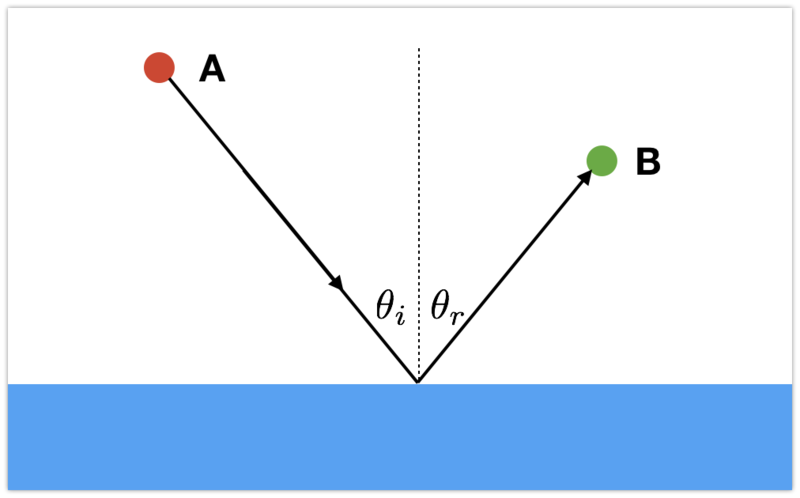 How do you use two detectors to pinpoint the location of a gravitational event. What is a leap second and why do we use it? Why is it so difficult to see Pluto? Why is New Horizons so much better than the Hubble Space Telescope? What’s so special about the Vernal Equinox? A short story in the style of Dr. Seuss. How do we know the Earth orbits the Sun and not the other way around? Comets don’t “zoom” across the sky – and other answers to questions about comet ISON. Parallax is important in astronomy – you can see an example in the iPhone iOS wallpaper. How do you find the average density of a planet like Saturn? No, Saturn wouldn’t “float in water” – that’s just silly, here’s why. The physics of why a comet has two tails. Does the moon orbit the Sun or the Earth? Why doesn’t the moon crash (fall) into the Earth? How did humans use the transit of Venus to find the distance (and size) of the Sun? A super nova is so bright you can see it happen in a different galaxy. Estimating the radius of the Earth using a big lake. Why is there so much carbon in the universe? Nuclear fusion and the Hoyle State. The moon has the same side facing the Earth – but we can see more than half the moon – here’s how. Speaking of the moon – here is an epic old model of the moon and it tells us something about the nature of science. Explaining the Earth’s ocean tides is pretty tough, but here is my attempt. Yes, you can explain that. Modeling the debris field for a broken meteor in the Earth’s atmosphere. 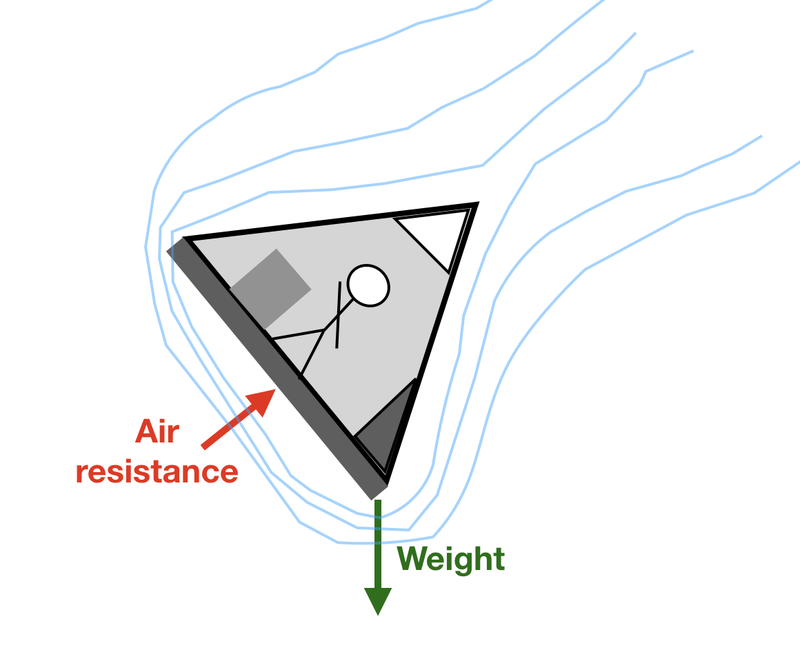 xkcd had a great comic on gravity wells – here is my explanation. Explanation of some of the cool things the Greeks did in astronomy: size of the Earth, size of the moon, size of the Sun. My interview with Neil deGrasse Tyson about video games and space stuff. Yes, there IS gravity in space – a look at a space scene from the show The 100. Why do astronauts “float” in space? All about gravity and “weightlessness”. Why are planets spherical but asteroids are not (an example from Guardians of the Galaxy Vol. 2) – python stuff included. 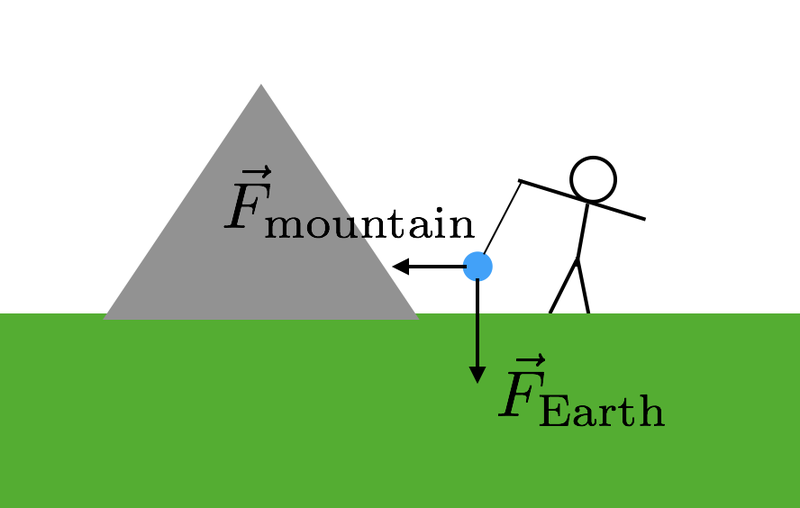 How to calculate the universal gravitational constant (G) with a pendulum and a mountain. Saturn’s rings have gaps – here’s how to model ring gaps with python. Crashing into the Sun isn’t very easy – here’s why. Python included. The only way to solve the “three body problem” is with a numerical calculation – here’s how to do it with python. 6 things you probably didn’t know about gravitational waves. Calculating the speed of light using the moons of Jupiter. If we lived on Mars, how would we play American Football? 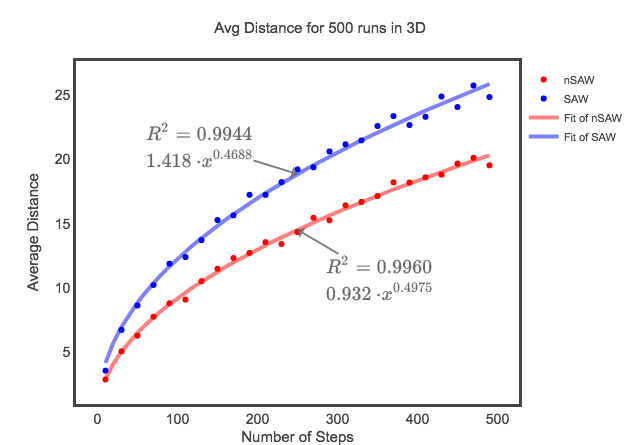 Modeling humans running on the moon. What are Lagrange Points in orbits? What’s so special about Low Earth Orbit? Physics homework questions for the New Horizons Pluto mission. Using images from New Horizons to calculate the mass of Pluto. 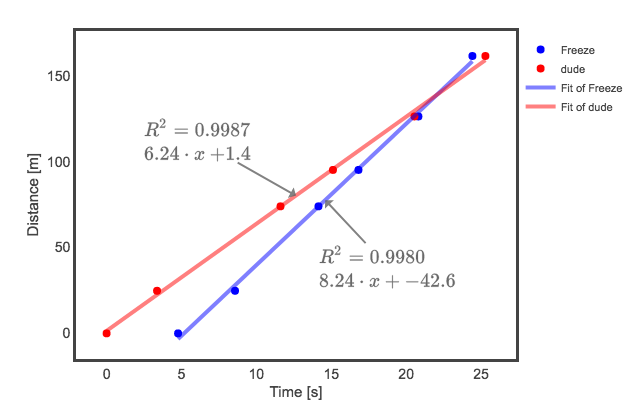 Python tutorial – gravity and orbits. Could a human walk on the surface of a comet? Explaining the tides in 10 seconds (not really). Cool things about gravity on Gravity Day. Why is a comet’s tail curved? Video analysis of the acceleration of moon dust from the Apollo mission. How much energy does it take to get candy into orbit at the ISS. How long would it take to fall through a hole that goes through the center of the Earth? Would it be better to launch a spacecraft from the equator or a mountain? If you rode on the ESA space craft Rosetta, could you jump onto a comet as it moved past it? (ESA blog post). How many trips would the ESA ATV need to supply the Death Star? (ESA blog post). 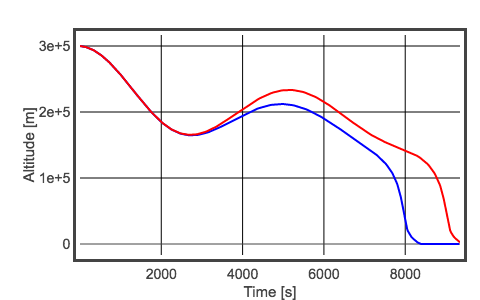 Measuring the acceleration during an ATV reboost for the ISS (ESA blog post). 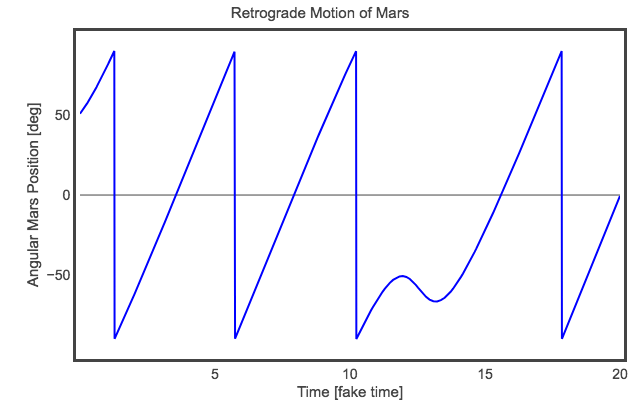 Physics of the Mars Helicopter. Three ways to make a rocket with a bottle. Bottle rockets. Nuclear rockets vs. ion rockets. Is it better to have one big shot or a bunch of tiny ones? The difference between visible light and infrared light. 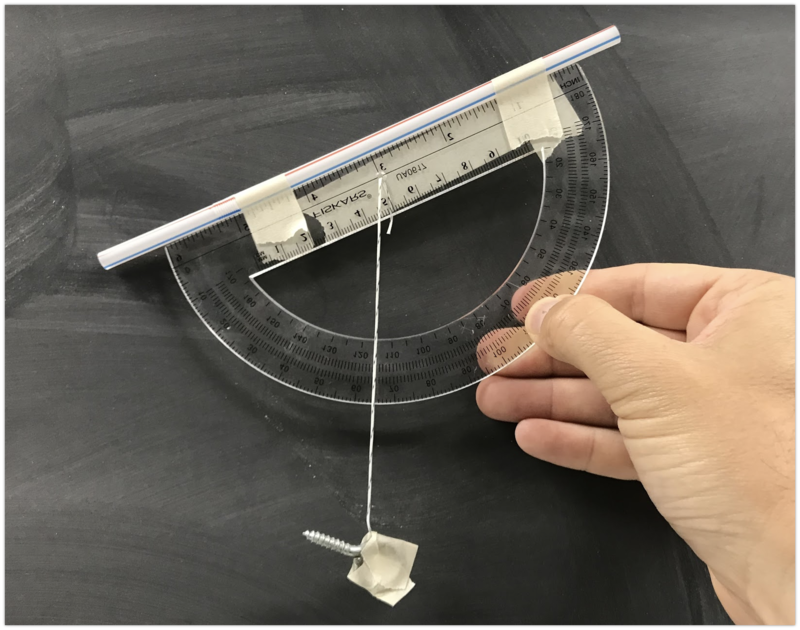 Three observations you can make to support a heliocentric model of the solar system. An explanation of the Astronomical Unit, the Parsec, and the Light-year. 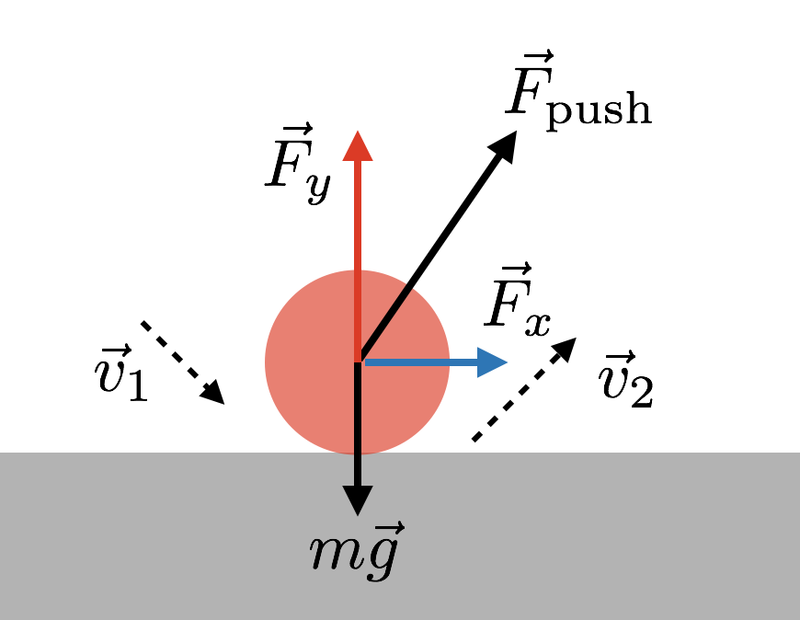 Newton’s cannonball considers the motion of a ball fired from a tall mountain. I have reproduced this with python. Alternative title: “Big things are not small things”. Here are some of my posts on the physics of scale. Why do large objects cool off slower than small objects? Heat sinks too. Big Jaegers in Pacific Rim Uprising fall too fast. Shrinking a building in Ant Man and the Wasp. Density. Pressure. The giant in the BFG shouldn’t look like a human. It’s much easier to use a laser to accelerate a small spacecraft than it would be for a large spacecraft. Bigger floats in a parade are both easier and more difficult to manage. How strong are hobbits? How big does a dragon’s wings need to be? Could you build a mini-fig scale Death Star? Yes, but it would be huge. How big is that banana in Fruit Ninja? How big is Godzilla’s femur? Why is big hail so much worse than small hail? Hail yeah. Debris field for a broken meteor. Could a human fly with bird wings? Size of wingspan? How big are the birds in Angry Birds? Bigger spaceships need even bigger thrusters. The physics of giant Jeagers in Pacific Rim. The pterosaus in Jurassic World are flying wrong. Tiny Ant Man should be running in a much weirder way. How long does it take an AT-AT to tip over in Star Wars: The Empire Strikes Back?